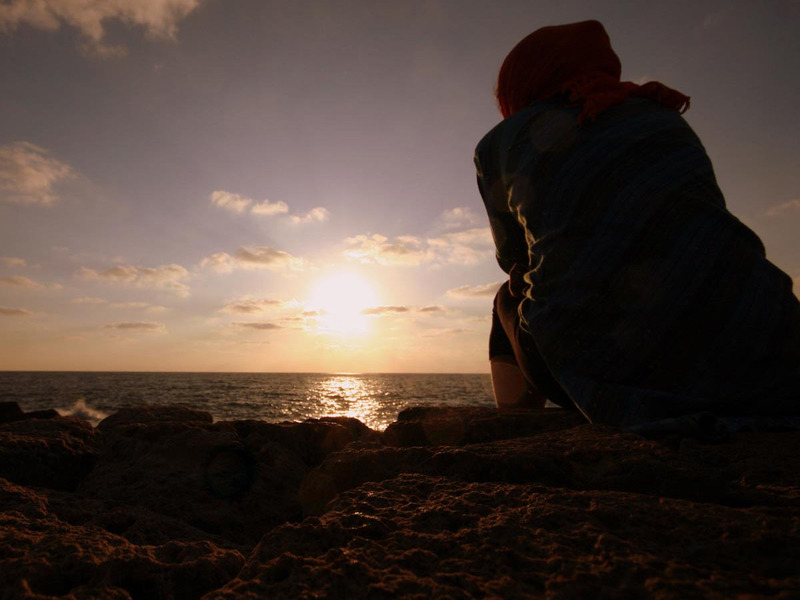 Many people think that once they have gone through The Grief Recovery Method, they will forever stay “recovered” regarding the relationship with which they dealt. It would be wonderful if Grief Recovery was like a painting that, once completed, could hang on a wall to be enjoyed, but required no further work. Unfortunately, it does not work that way! When you have taken Grief Recovery action, you have done all that you are able to do in that moment in time. You have followed the necessary steps to deal with all of the things that were “incomplete” for you in that relationship, that you discovered to that point. The reality is that, unlike a painting that never changes, you continue to encounter new things in your life every day. With each day you may think of other things that you wish might have been different, better or more in that relationship that will require some additional recovery action on your part. Taking Grief Recovery Action might better be compared to a beautiful garden, rather than a painting. As with a garden, your action plan called for you to figuratively till the “soil” and decide what elements of that relationship you want to save and treasure, and what other things you wanted to “weed out” and let go, so that they did not get in the way whatever fond memories you have of that relationship. (When it was a difficult or troubling relationship, it is about taking back the power to again experience happiness in your life.) Once completed, you can stand back and enjoy what you have accomplished, just like that paining. The difference is that with a garden, you need to continue to tend to it and pull the occasional weed that pops up! As your life continues, it is important to take additional action to maintain your recovery by dealing with these new incomplete elements that come to mind. This continuing action is covered in Chapter 13 of “The Grief Recovery Handbook.” The problem is that once people have taken their first recovery steps, they often forget that this is an ongoing process! 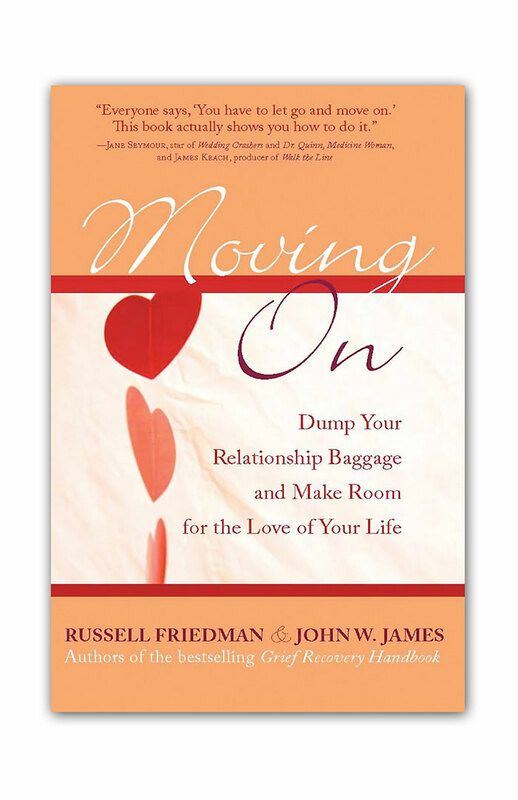 They feel such a relief concerning all the action that they initially took, that they fall back on their old habits of “stuffing” any new emotional pain that comes to mind as they continue to find new reminders of things that they wish might have been different, better, or more in that relationship. These new things that come to mind are not a sign that these recovered grievers did not take “complete” recovery action in the first place! Perhaps the best way to describe this is with yet another metaphor. When I bought my first house, it was a true “fixer upper!” It had been neglected and needed a lot of work. 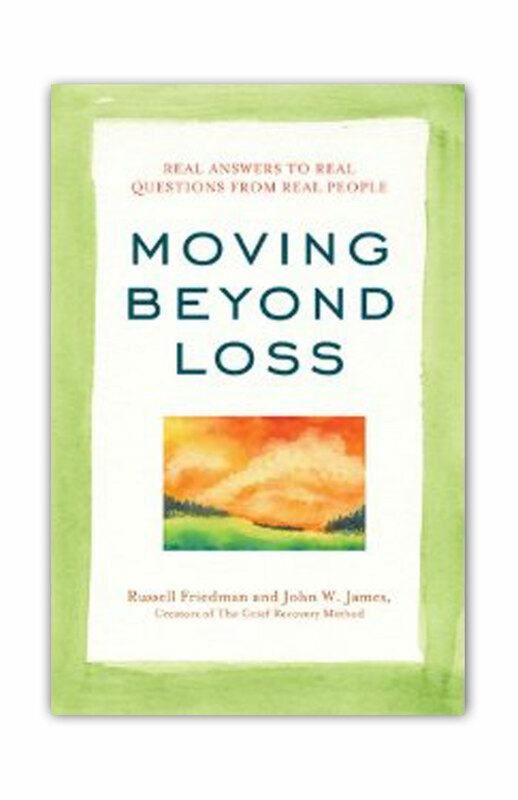 (This is certainly the case with many of the relationships that draw people into taking Grief Recovery Method action!) My first “action” with this house was to cut the lawn, trim the bushes, clear out the giant weeds that had become bushes themselves, and straighten the loose shutters. I did the best I could, in that initial effort, to make my house feel like a beloved home. For the next several weeks, I would pull up in front of my house and smile at how much better things looked. Then, one day when I got home, I began to notice some chipped paint that needed to be repaired, and a few other things that needed additional attention. The same is true for those relationships in which we have already taken recovery action! New things come to mind that need additional recovery action! 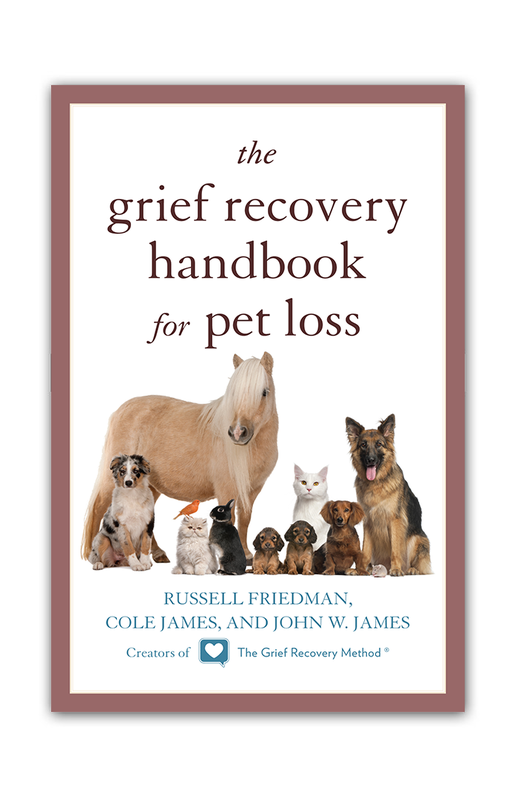 At this point, those not familiar with The Grief Recovery Method might be wondering if this is just another 12-Step program. Afterall, we are talking about ongoing work and it does involve apologies (amends) and forgiveness as part of the process. (This was an even more common misconception when our Grief Recovery Method Support Groups ran for 12 weeks, rather than the eight-meeting process that they now involve.) Nothing could be further than the truth! This action plan does not involve ongoing weekly meetings for grievers to maintain their recovery. 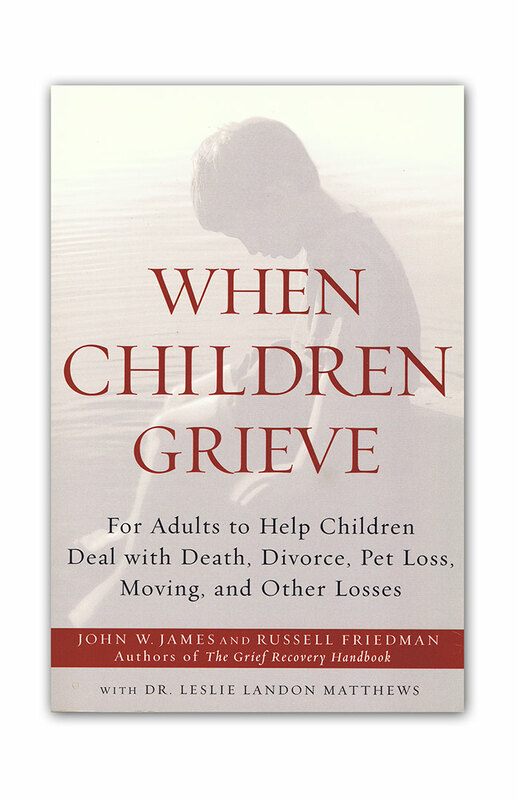 Instead, it depends on grievers taking additional recovery action, when needed, so that they can continue to enjoy fond memories of their relationships without the constant reminders of emotional pain that came with the changes and losses they have experienced. No additional meetings are necessary, unless these grievers choose to seek additional support to deal with other losses they have faced. 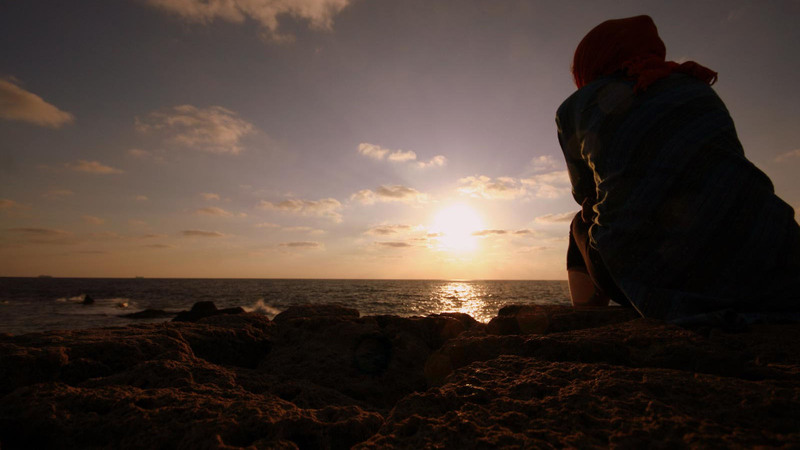 The key to being forever successful in dealing with the emotional pain that any loss might bring into your life is to change the lifelong habit, that most people have, of stuffing those painful feelings deep inside, and not dealing with them effectively. 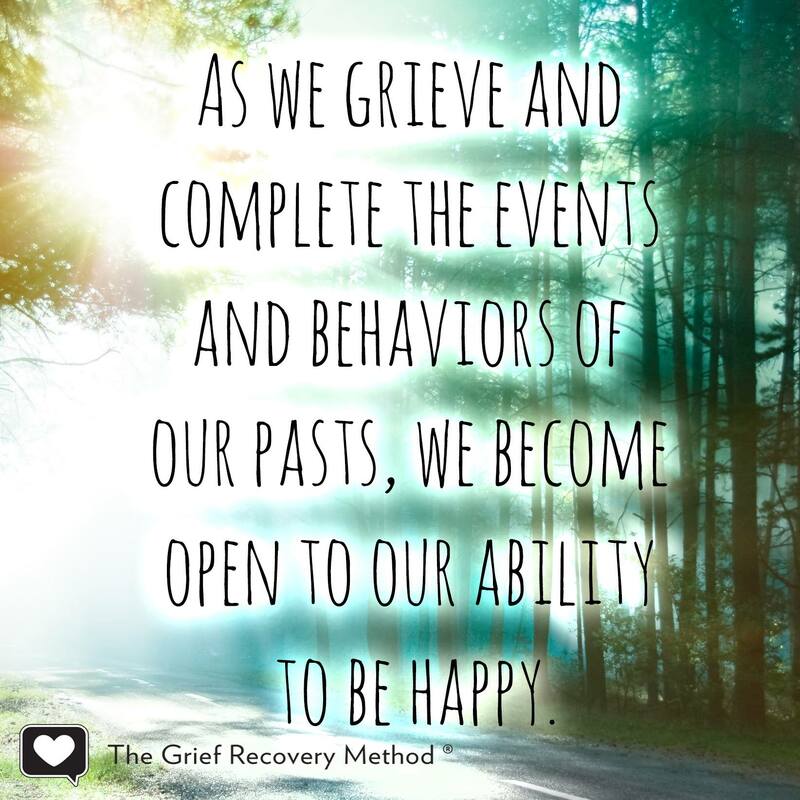 Grief Recovery is an ongoing process! 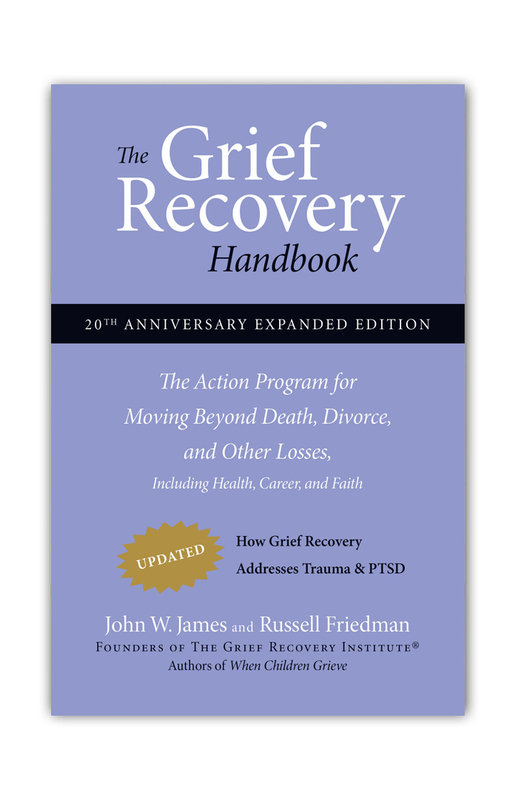 Once you have learned how to utilize the tools that The Grief Recovery Method has to offer in dealing with one loss, you can use these same tools on an ongoing basis, not only to continue to stay recovered in that relationship, but in others as well. You no longer need to live under the emotional cloud that comes from having “unfinished business” in any relationship ever again! Please continue to take the needed steps, on an ongoing basis, so that you can get the most out of every relationship in your life and live with the happiness in your life that everyone deserves! This is some wonderful information. Thank you for taking time to read the information Sherri. It is life-saving!